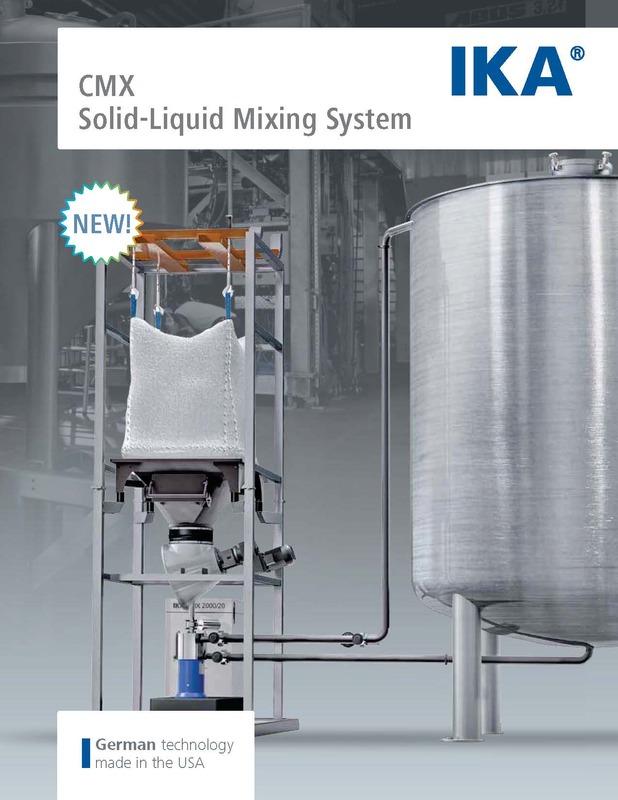 IKA CMX - Solid Liquid Mixing System CMX | Solid-Liquid Mixing in Batch Processes The IKA CMX 2000 is an inline mixer for rapid and homogeneous incorporation of powders into liquids. 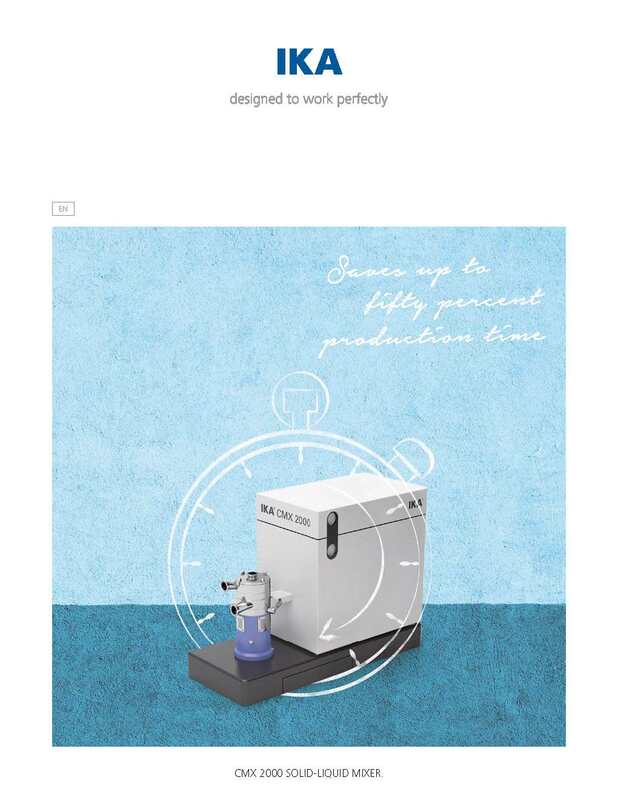 The circulation of fluid creates a powerful vacuum in the machine that draws in the powder. 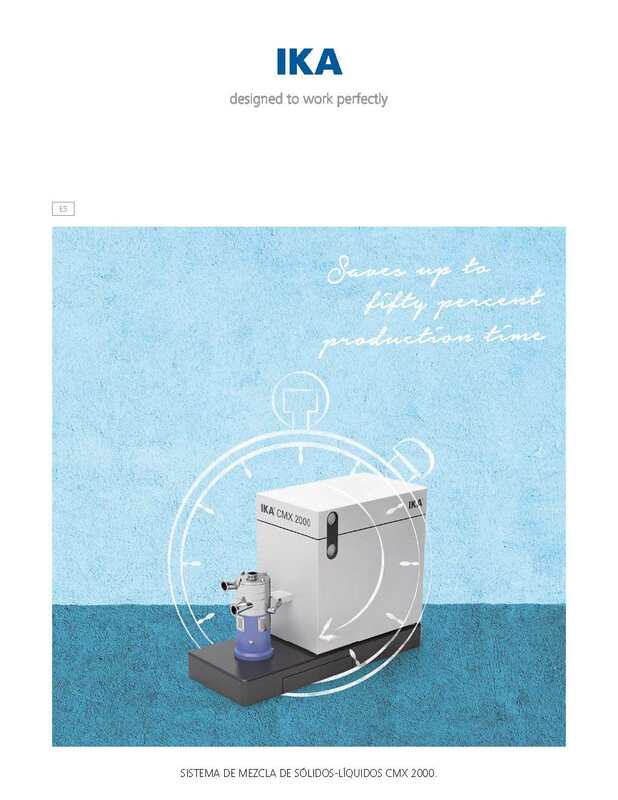 This ensures an agglomerate free integration of problematic powders that are not easily incorporated into the liquid phase. The multi-level design also enables a stable level of functionality even when working with high viscosities. Specific tools can be used to achieve the optimum dispersing quality. 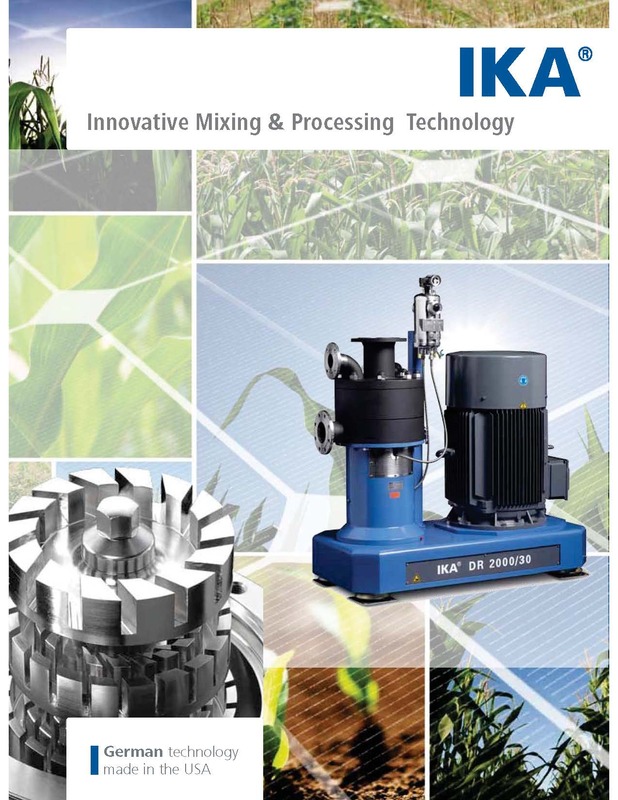 ULTRA-TURRAX® - High performance machines for batch mixing. 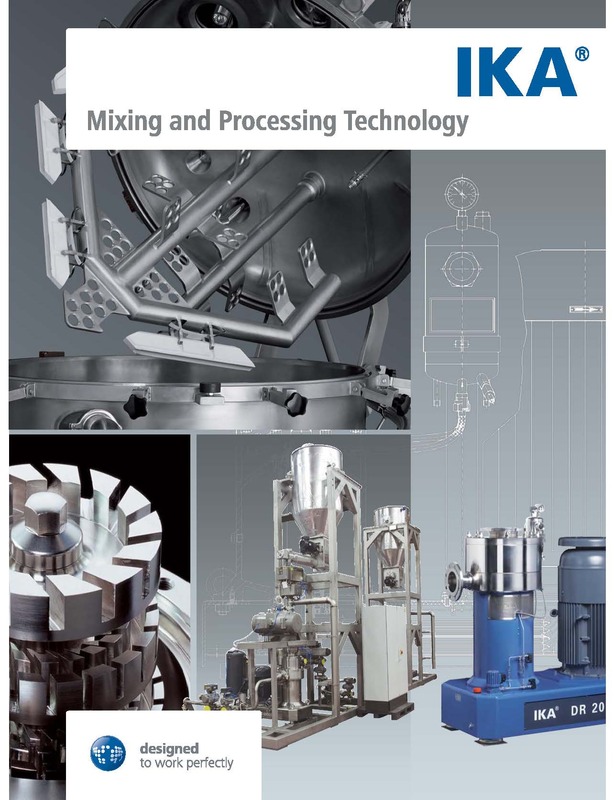 The most recognized high-shear dispersing machines used world wide for stable microfinished emulsions and dispersions. 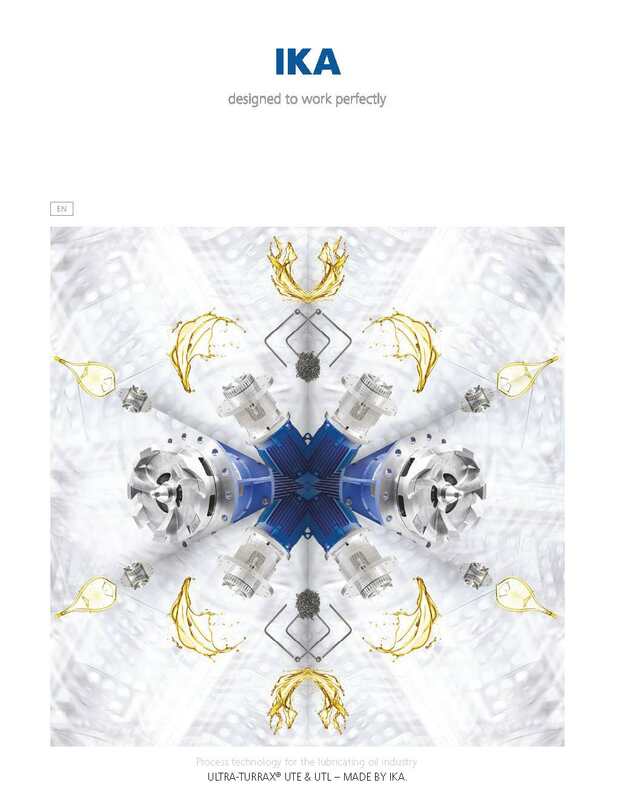 IKA® Works is well known for innovative machine designs. 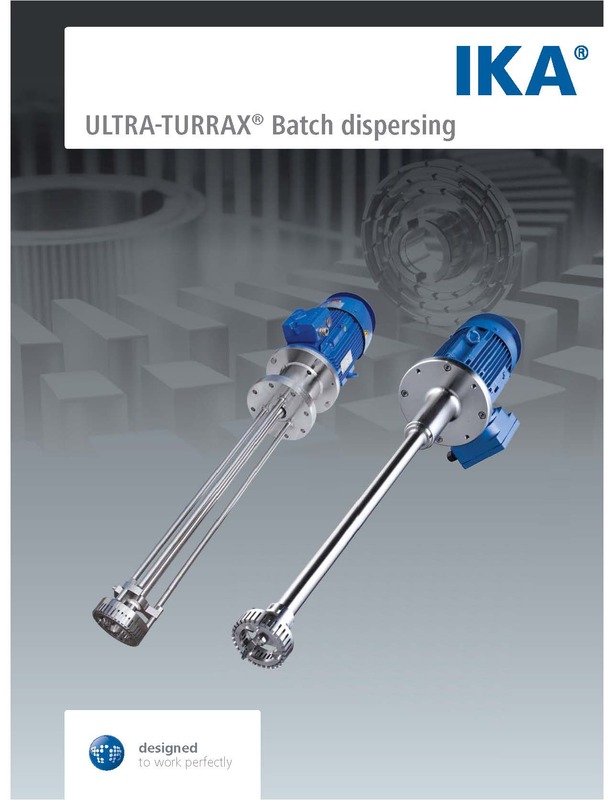 ULTRA-TURRAX® - machines for batch operations are available in three types. All machines are distinguished by their simple, sturdy construction. All parts contacting the product are made of 316 stainless steel. 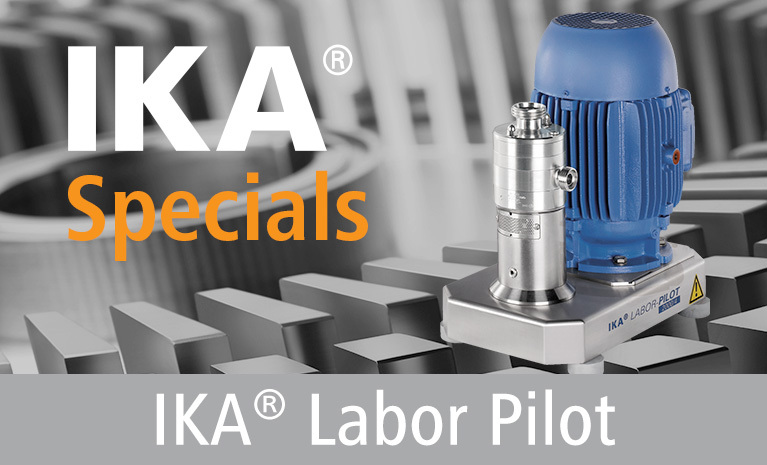 From a stand-alone mixer to a production plant The innovative process plants are a logical extension of the IKA® machine portfolio. The core elements here are the tried and tested dispersing units. 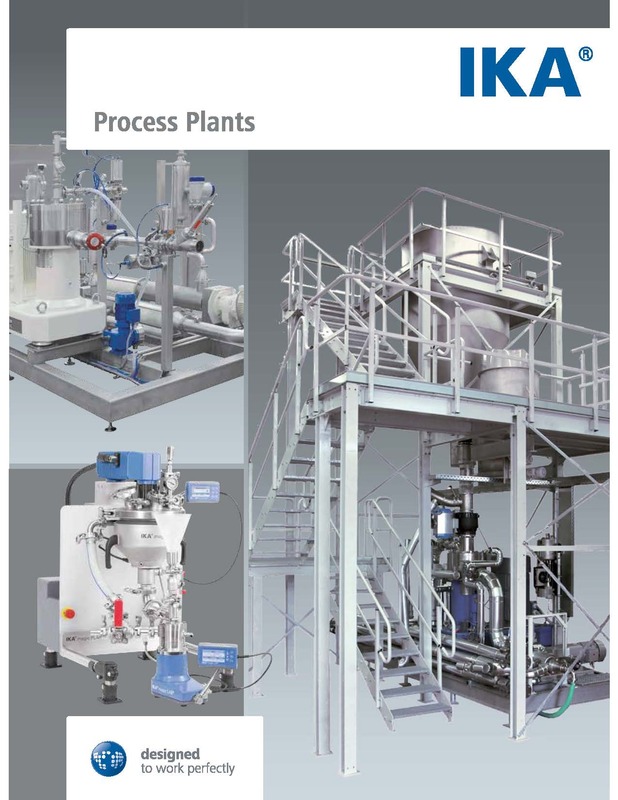 IKA® specializes in plants for use in fully continuous processes. In addition to the dispersing of several liquids in a single pass, the proportional introduction of solids into liquids is an IKA® specialty. 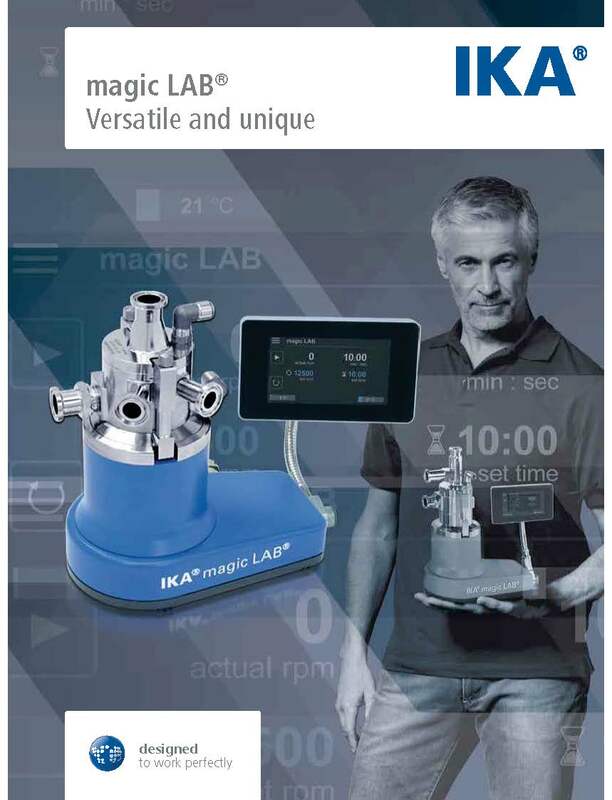 Conventional batch solutions complete the IKA® portfolio. In addition to standard solutions, IKA® also designs and builds complete customer-specific process plants. 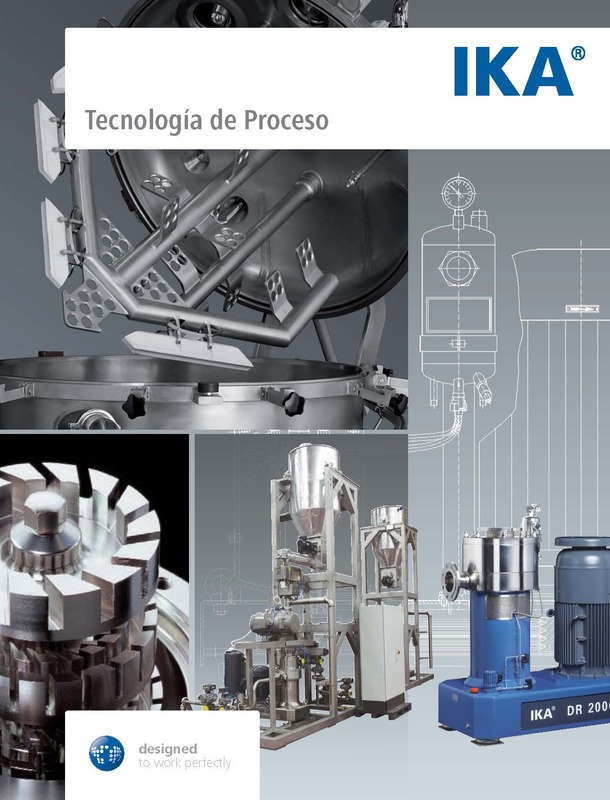 We take into consideration all aspects that are important for successful and economical production; optimum process runs and customized controls, design that is easy to clean, project-based materials selection, explosion protection, and individual customer requirements. The preference is for plants to be completely preassembled on frames and tested prior to delivery. This skid construction ensures rapid installation and commissioning on site, allowing production to begin as quickly as possible.